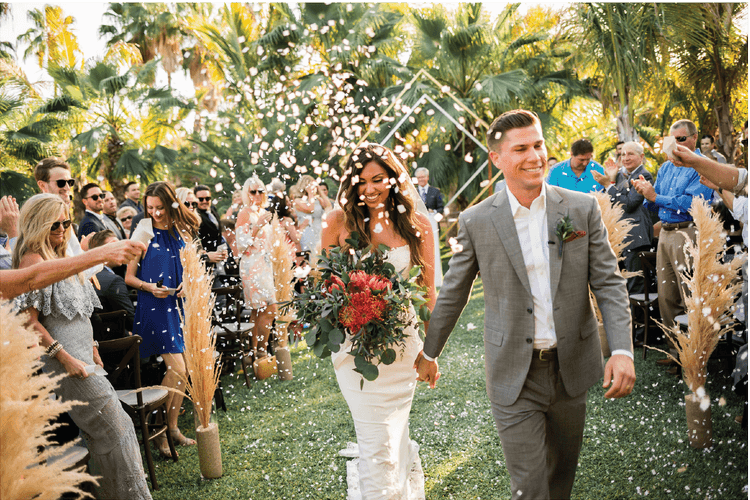 Learn about new trends and some tips for your wedding or special event. 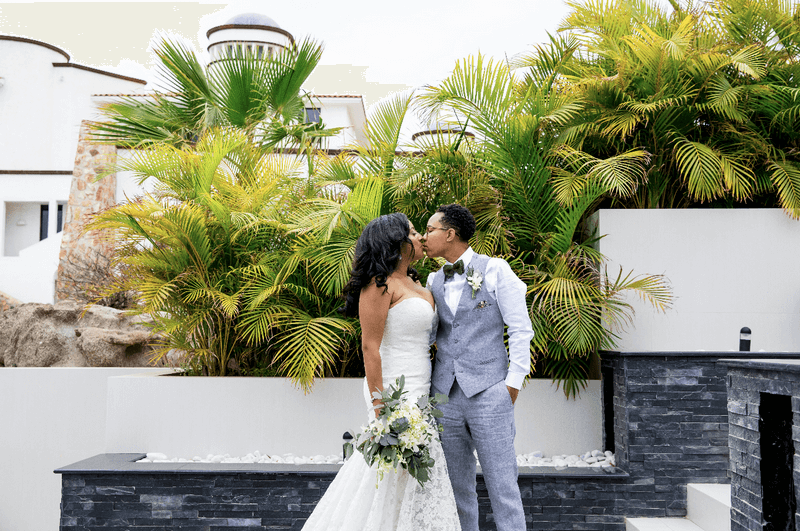 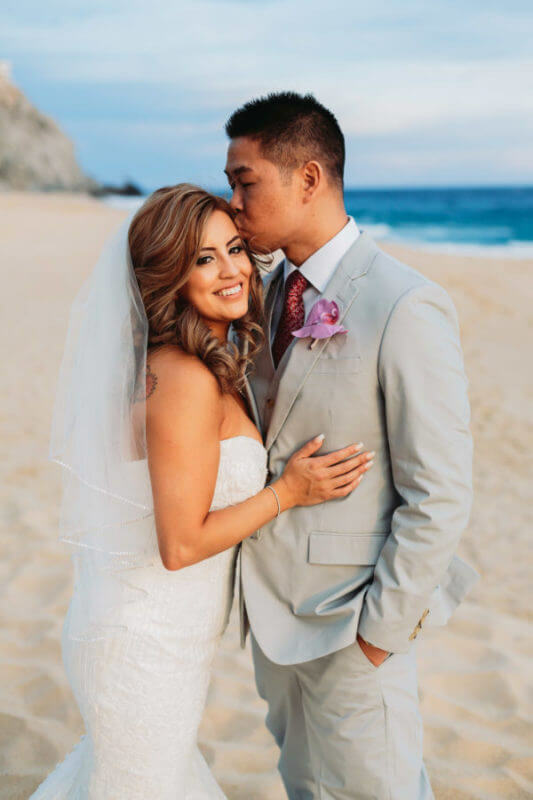 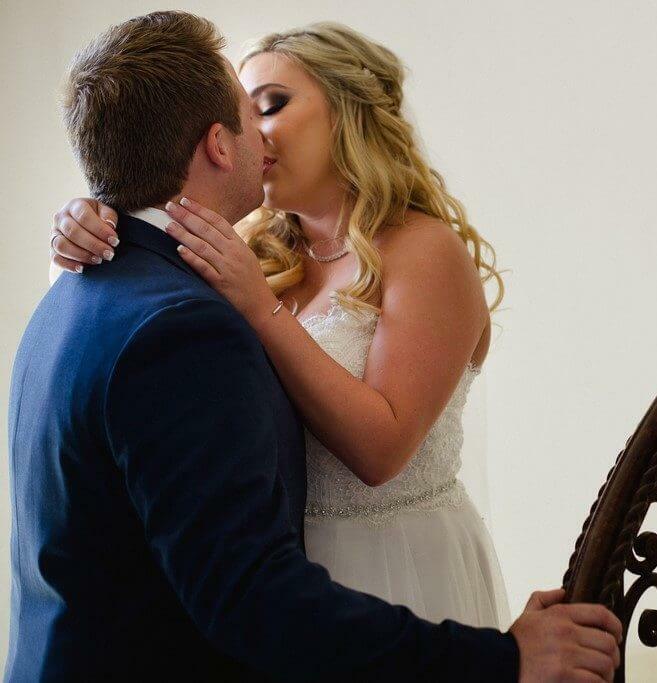 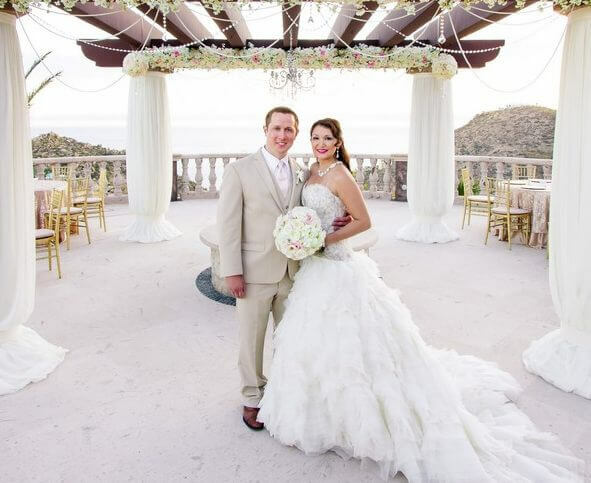 The Most Important Day of Your Life – Planning the Perfect Wedding in Cabo San Lucas. 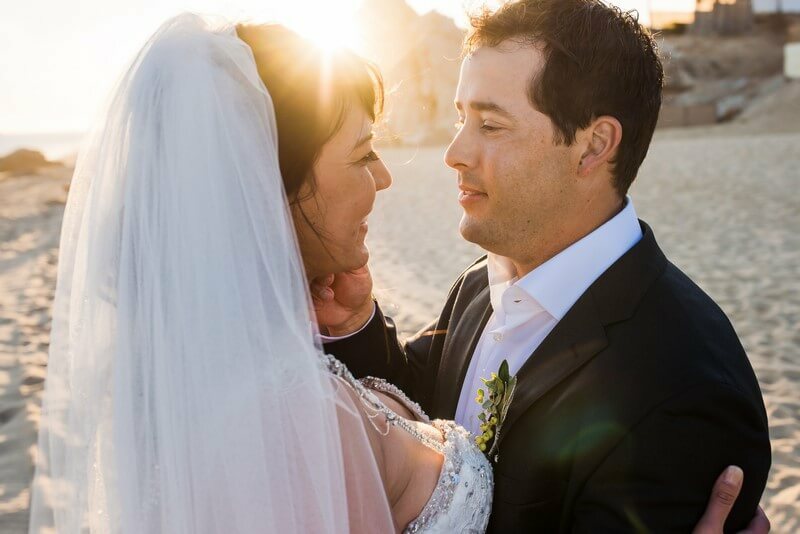 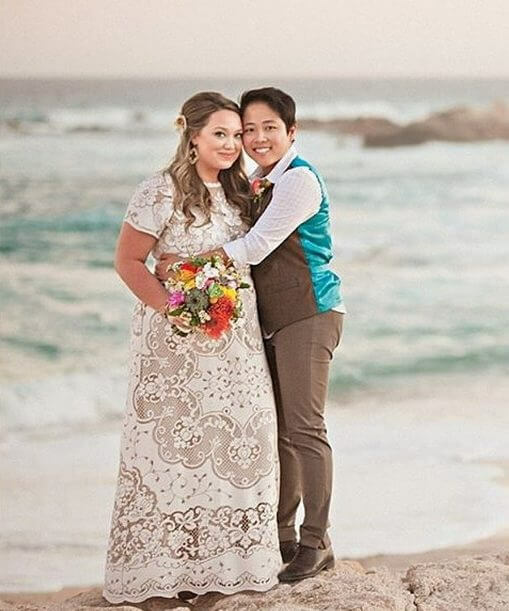 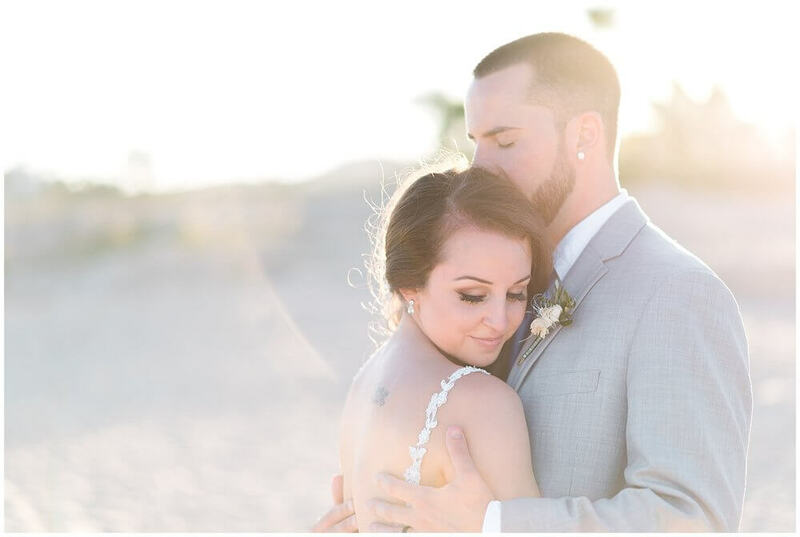 Comments Off on The Most Important Day of Your Life – Planning the Perfect Wedding in Cabo San Lucas. 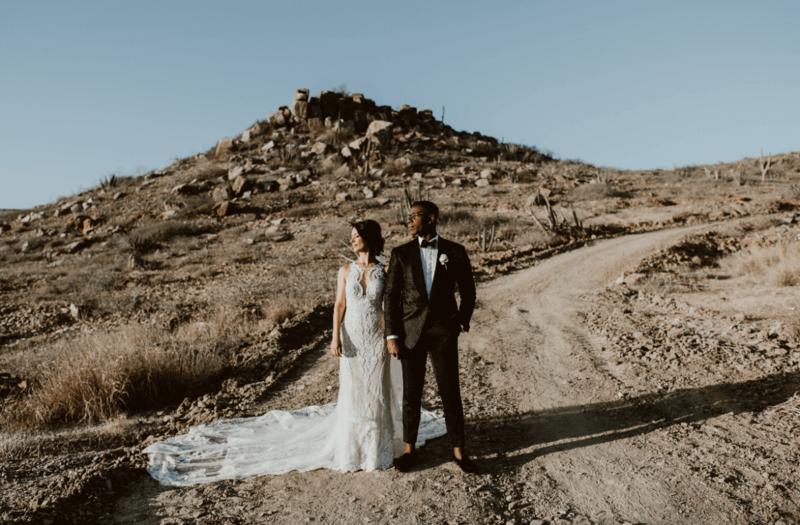 What is a Proposal Planner, and Why Do You Need One for Your Destination Engagement in Cabo San Lucas? 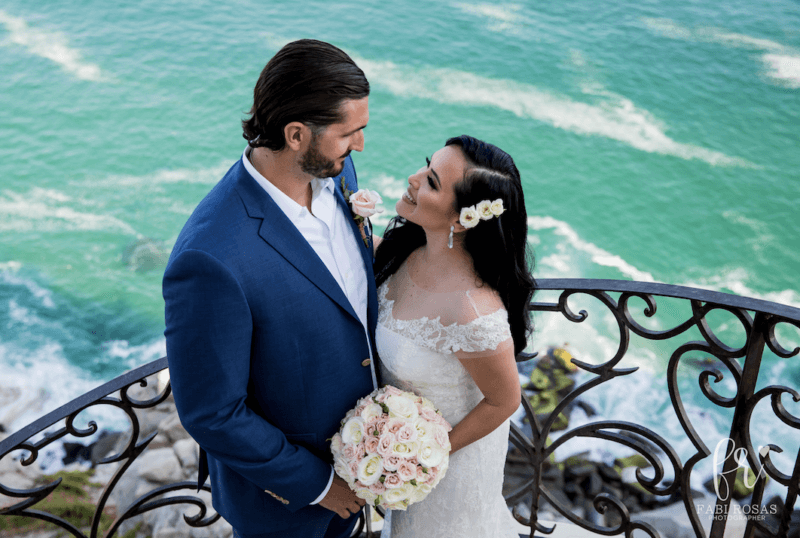 Comments Off on What is a Proposal Planner, and Why Do You Need One for Your Destination Engagement in Cabo San Lucas?